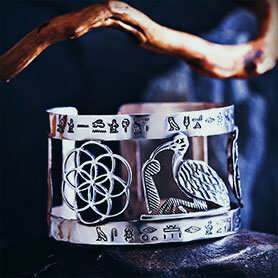 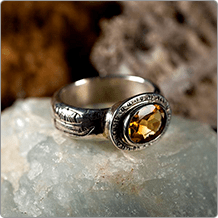 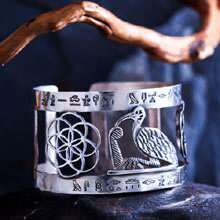 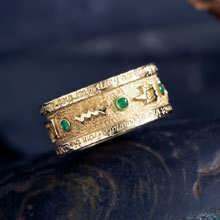 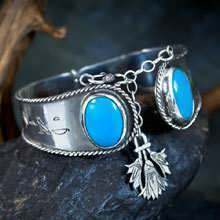 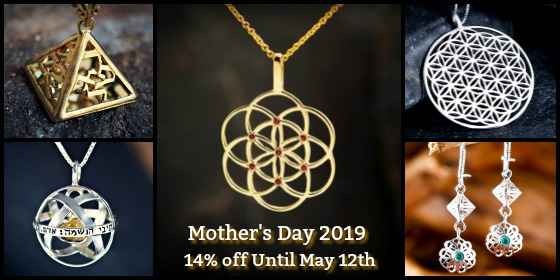 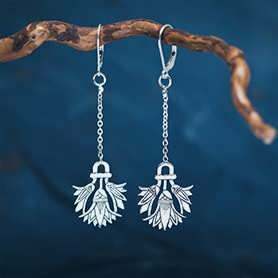 David Weitzman's Ancient Wisdom Jewelry, are designed to bring you the immense strength that exists in the wisdom of ancient cultures. 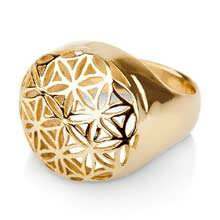 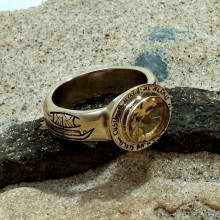 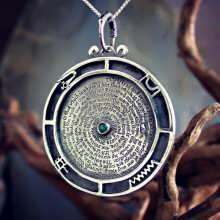 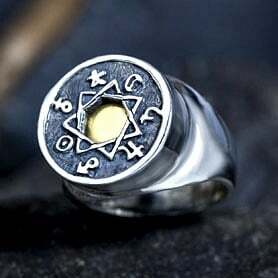 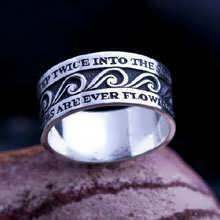 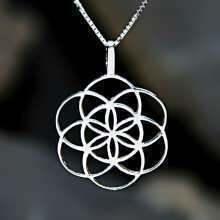 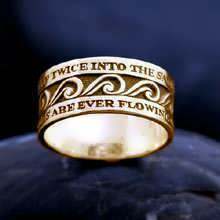 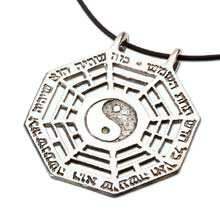 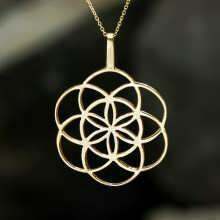 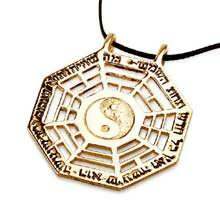 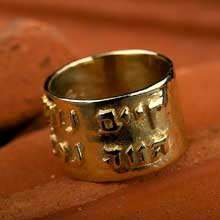 For example, the I Ching pendant whose structure represents a deep understanding of cosmic processes in the universe, has a verse from Ecclesiastes engraved on it - “What was will be again, what happened will happen again. 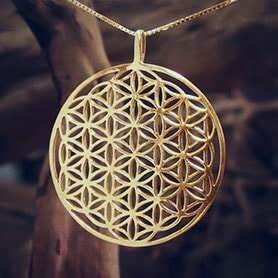 There's nothing new under the sun.”. 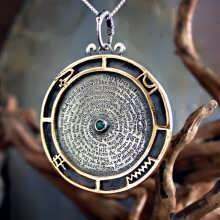 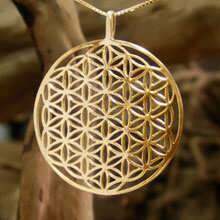 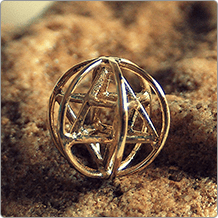 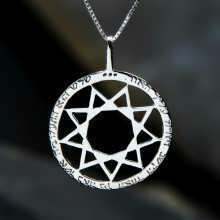 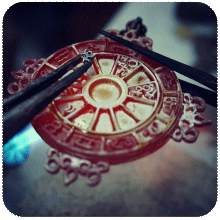 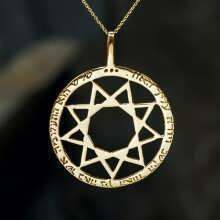 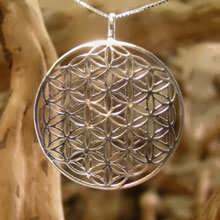 The pendant is used as a tool to help us understand our place in the universe as do other piece in this category. 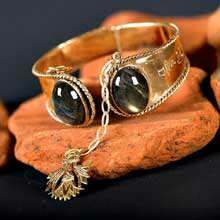 Please register to David's customer club please go to the bottom of the page. 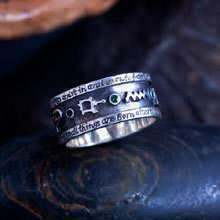 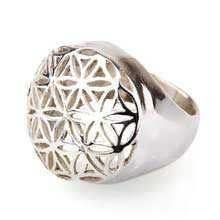 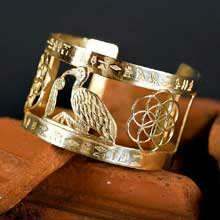 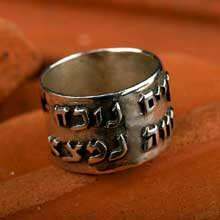 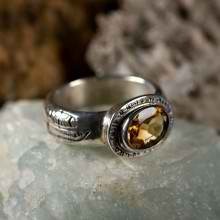 For more information and to order, please press on the picture of the appropriate piece of jewelry.